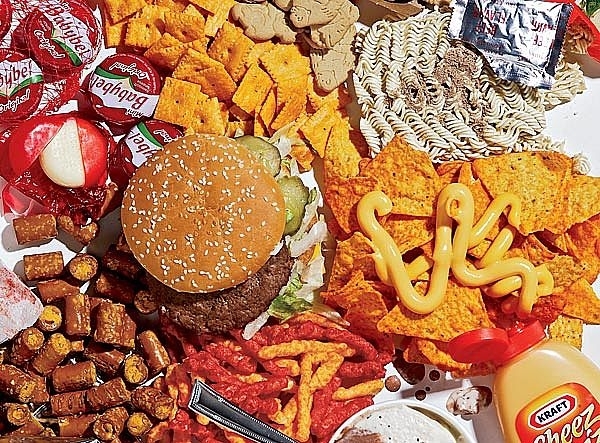 Home The "Study" Guide	Take The Quiz: Do You Have An Unhealthy Food Addiction? Researchers from Yale University’s Rudd Center for Food Policy and Obesity say the brain responds to drugs and food similarly. Take this abbreviated survey to see how you compare to the participants in their study of food addiction patterns. 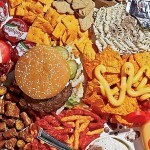 The Results: Are You Addicted to Food? What questions do you think are most meaningful here? Which do you think they could’ve left out? Do you think anything was left out? And, most importantly, how’d you do? I’ve got to admit, I was relatively pleased with my own answers here – while I had my fair share of “nevers,” I’m looking forward to adding a lot more to the list. What about you? Ehh, I’m all about food addiction (planning on getting my PhD in related research) but I think they are oversimplifying it here. My personal belief (although my personal beliefs cannot be completely separated from research based science) is that addiction (including food, alcohol, exercise, whatever) is a gradient. There are SERIOUS addicts, and then there are the rest of us. That doesn’t mean we don’t struggle with addictive thoughts & behaviors. My inclination is to label any “need” that conflicts with well balanced logic as an addiction, even if it’s not all consuming. That’s the same thing I said – regarding oversimplification. I think there’s a large amount of gray area where the majority of us fall, but considering how they went to the extremes, I’m still pleased with where I stand. is the cornerstone of my thoughts on food addiction. If, in the face of undeniable evidence, you still cannot make what is clearly the best choice? That’s a food addiction. Do you have any resources that can help me dig deeper on that? i also take issue with this a little…i know that i am not addicted to food but i took the quiz just for fun. as someone who is “recovering” from years of restrictive eating/obsessive dieting i feel more guilty more often about overeating…more so than other people would. so i put 4’s for 1. and 2… then again i didn’t put 3 or 4 for #6. or 7., so the quiz gave an accurate result in the end. LOL. whatever! I feel like I am addicted to food at times. This test is in line with that. I guess the question now is what do I do about it?? ?